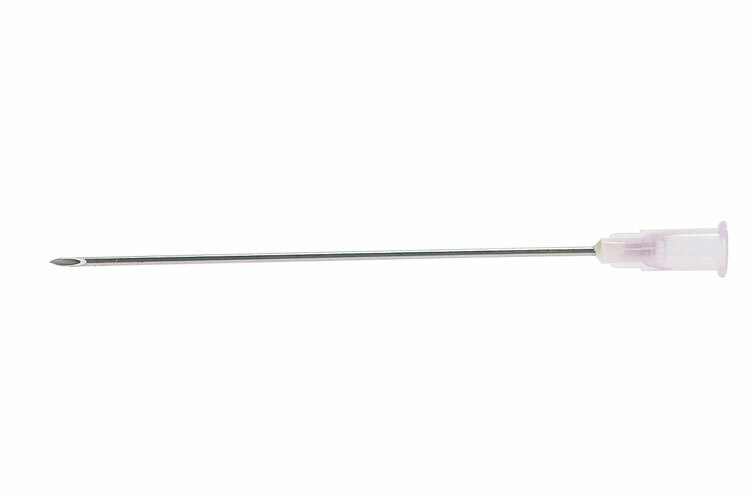 Loading needle for use with Cap­Chur Disposable Syringes. 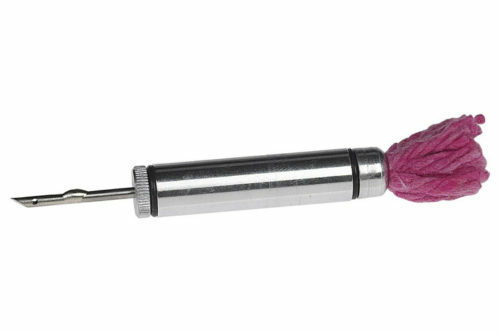 Attach loading needle to a hand syringe to draw up medication. 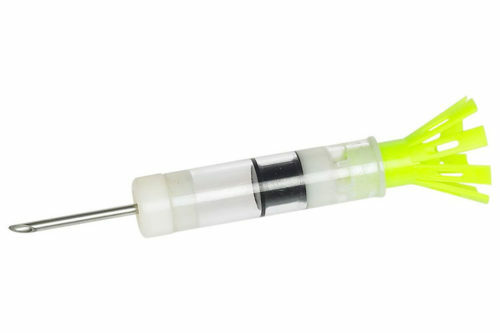 Use hand syringe with loading needle to load medication into a Cap­Chur disposable aero syringe. 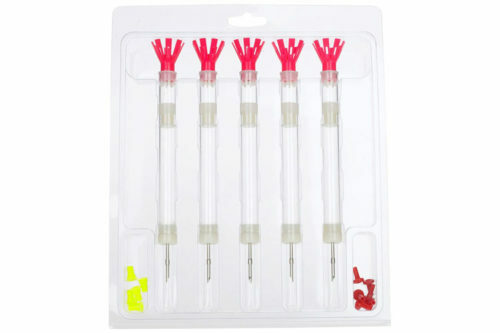 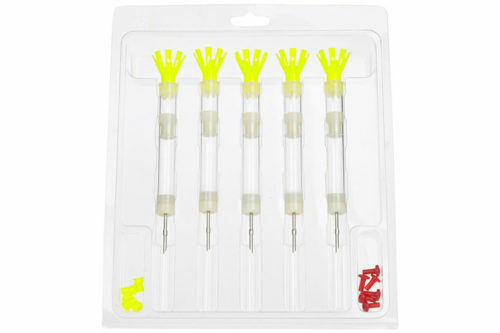 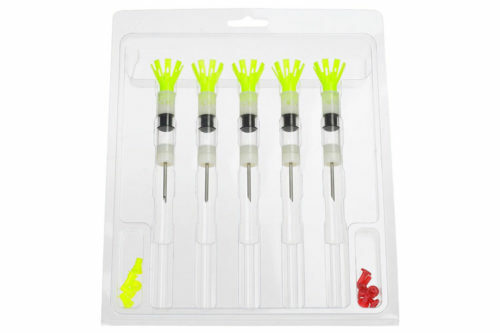 Long needle is required to reach all the way into the barrel cavity and prevent leaking when loading Cap­Chur disposable aero syringe.